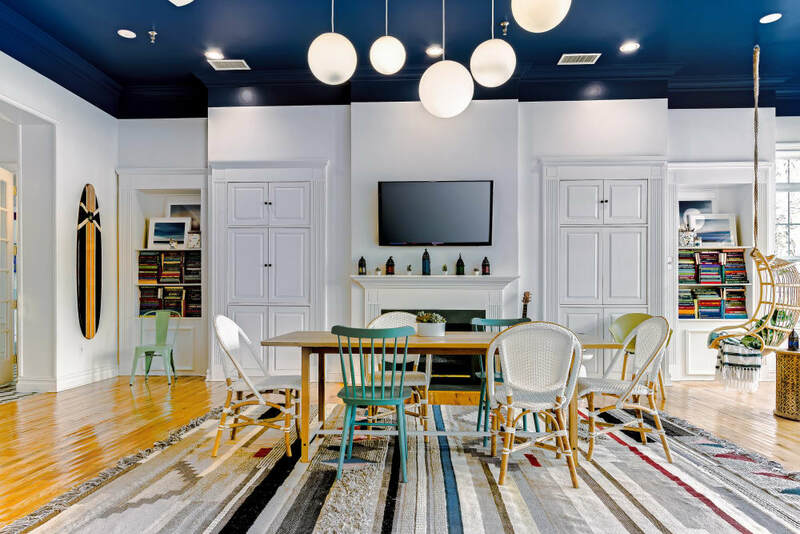 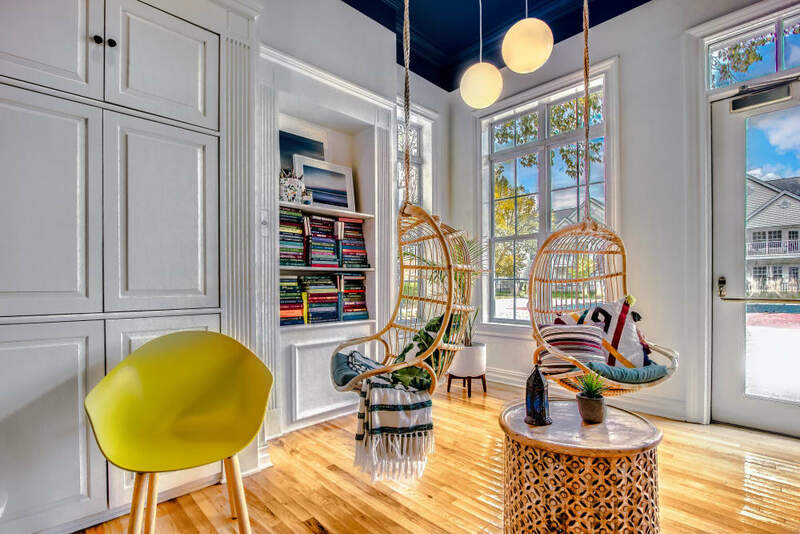 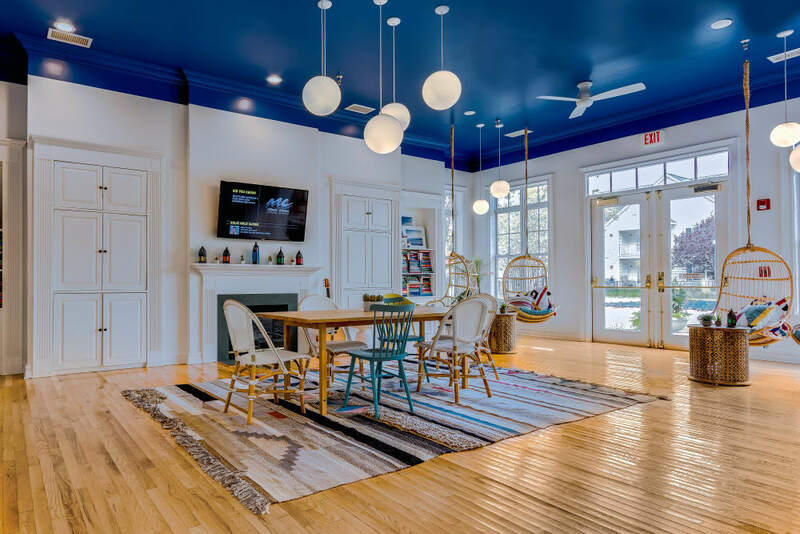 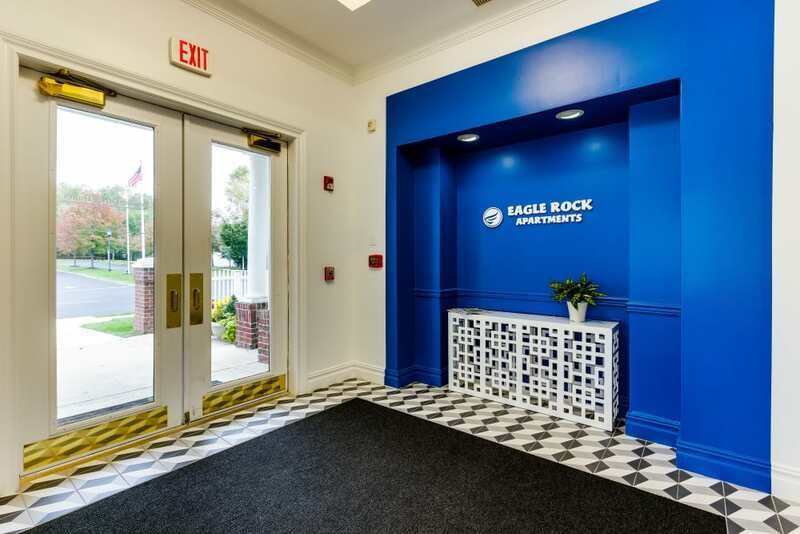 Envision yourself home at Eagle Rock Apartments at Freehold. 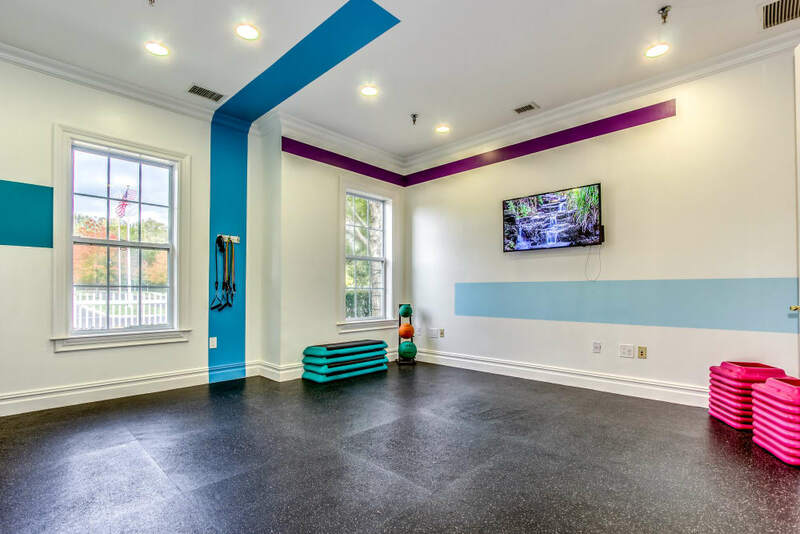 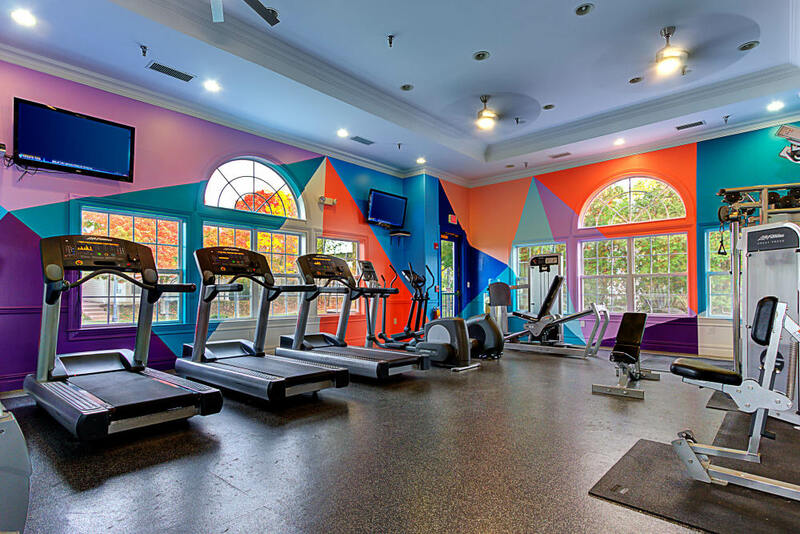 Our Luxury apartments for rent in Freehold, NJ, are designed to help you live well. 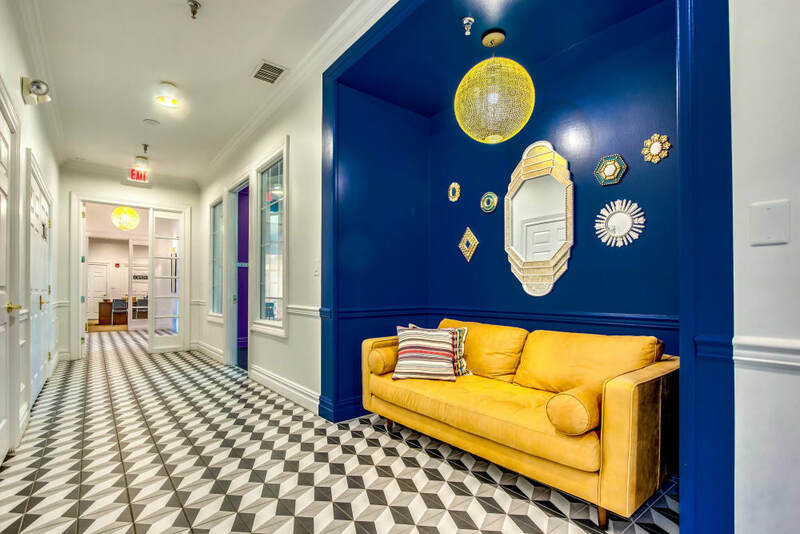 Choose from 1, 2 & 3 apartments for rent near Manasquan Reservoir. 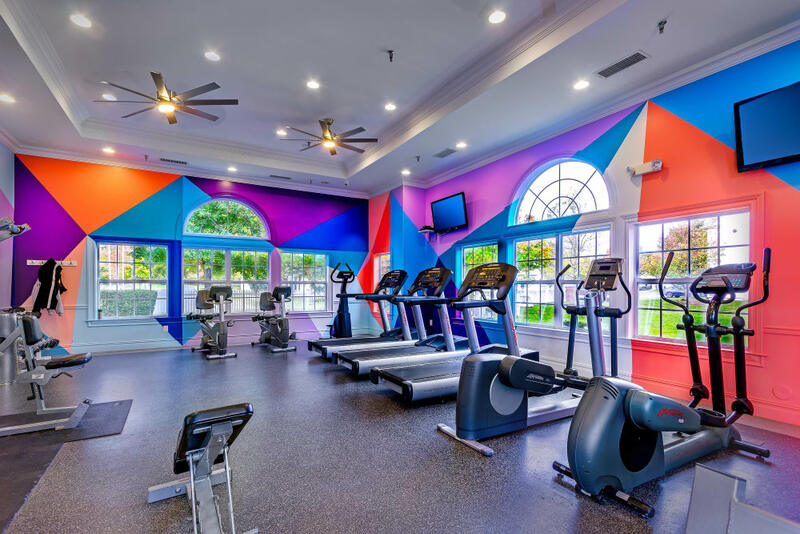 Regardless of which floor plan you select, each of our homes offers you a washer and dryer set, and access to Manasquan Reservoir. 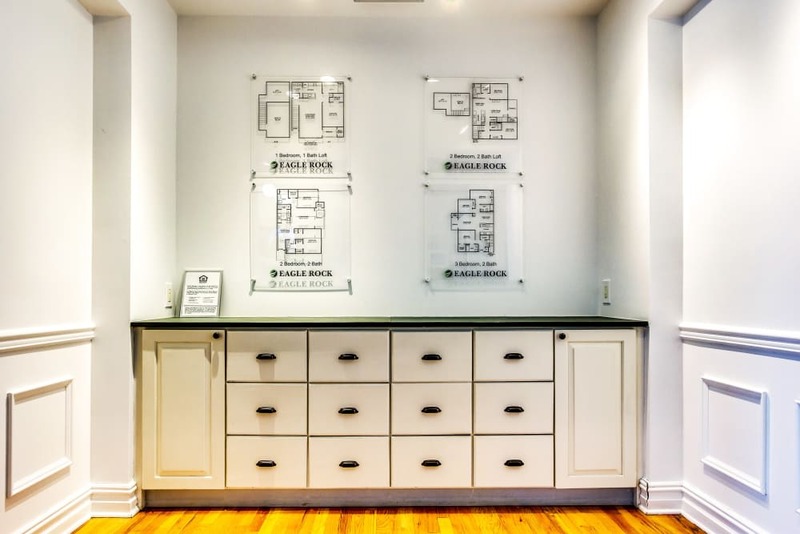 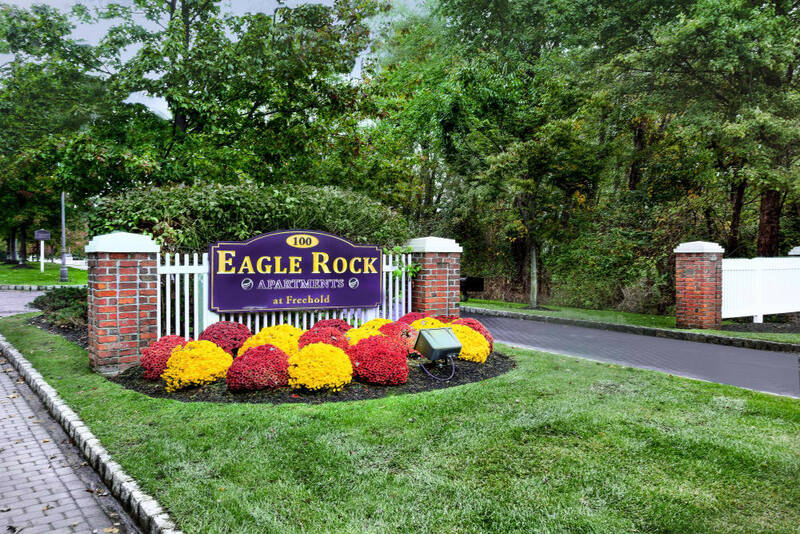 Live a lifestyle of comfort and convenience at Eagle Rock Apartments at Freehold.